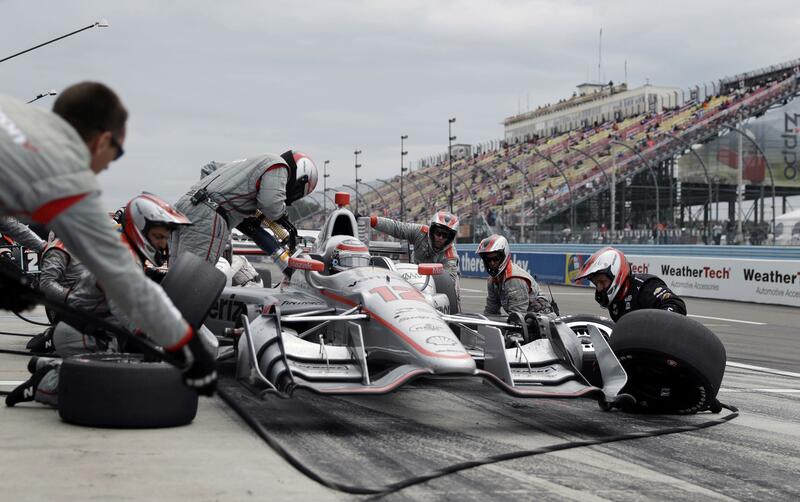 ELKHART LAKE, Wis. – Will Power got out of his broken-down car at the Road America garage and turned down a drink. “It is unbelievable the amount of DNFs I have had this season,” Power said Sunday after the 222-mile road course race won by Penske teammate Josef Newgarden . Life was good after Power’s win in the 500 lifted him atop the driver standings. It erased the disappointment of two “did-not-finishes” over the season’s first four weeks. Power followed the 500 by finishing seventh and second, respectively, in the twin races at Belle Isle. Published: June 26, 2018, 8:04 a.m.